Thank you for visiting us online! We are committed to providing the finest services available, whether it's real estate, insurance or investments. Our staff is highly qualified with years of experience in the local real estate and insurance markets, and we're confident we can meet your highest expectations. Our goal is to always strive to make your time with us both more productive and enjoyable. 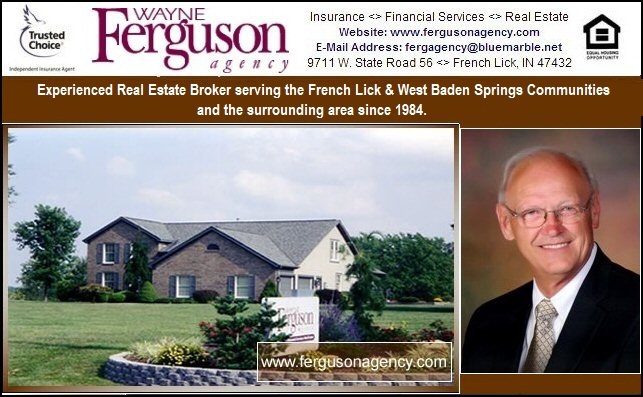 As an added benefit to the longtime success of our agency, the owner was a well known banker in this community for over 27 years, with extensive experience in the mortgage and investment fields. Honesty, integrity and reliability have always been the key ingredients of our business practice. We treat our clients the way we like being treated, and we'd like the opportunity of working with you.